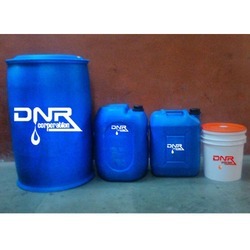 Prominent & Leading Wholesale Supplier from Mumbai, we offer thread oil and machine cutting oil. 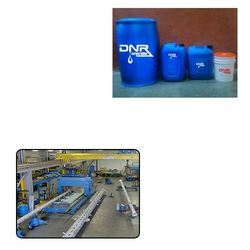 Our rich domain experience of manufacturing, supplying, distributing, trading and dealing in premium oils has encouraged us to present Aluminum Machine Oil for Steel Mills. It is processed by using the highest grades of base stocks and has unmatched stability to oxidation and resistance to chemicals. It is highly acclaimed for reduced maintenance and offers precision of grinding wheels for long period. It can be availed at reasonable rates. Our vast industry experience of supplying, trading and dealing in an impressive gamut of Cutting Oils has empowered us to present Machine Cutting Oil that is processed using the finest grades of base stocks and has excellent stability to oxidation as well as chemicals. It prevents attachment of aluminum chips on saw machine wheel due to its low viscosity. It is widely used for lubricating textile and machine tools, miter saw machines, spindle bearings, timing gears and so forth. Looking for Aluminum Machine Cutting Oil for Steel Mills ?